Attract People looking for massage therapy which makes them more of an ideal candidate for massage. You don’t have to ‘sell them’ on the value of massage. Get the reader to click on the listing! Get the reader to call or make the appointment! AND Makes you money while you do massage! 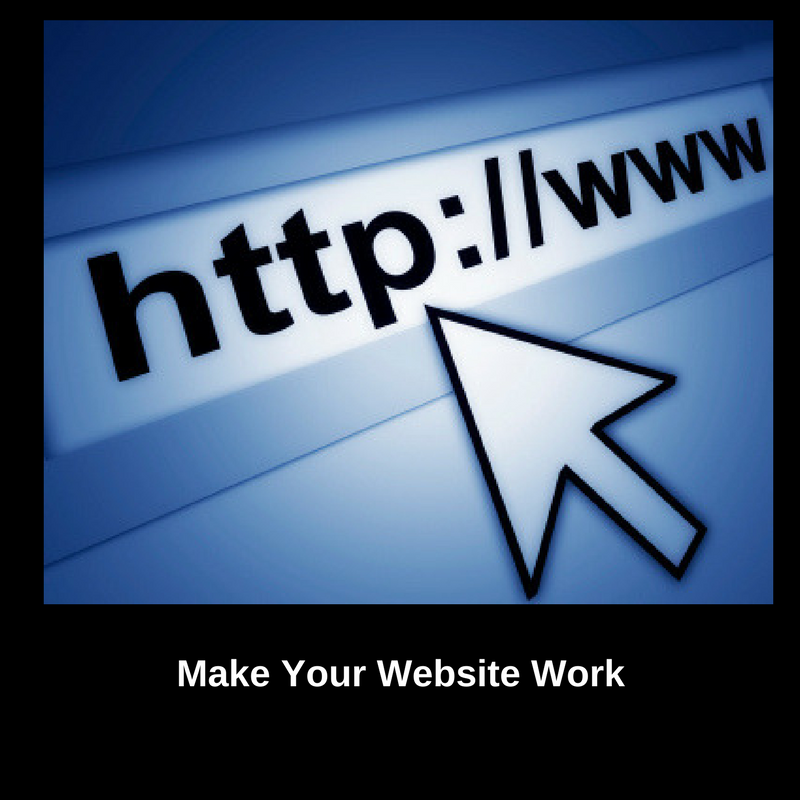 A Website for your massage business is one of the best tools for getting more massage clients. When people are searching for the words ‘massage your city’ and your website turns up on the top of the first page of results on any of the search engines – people will already be looking for massage! That is the best kind of client to get! They are already an Ideal Client! They are looking for massage! They already understand the value of massage and they want one or they have a problem that they are looking for a solution for so they are searching for massage! Massage Website basics. Understand the very important concepts of how the internet works. Understand the CTPM process – what a website needs to do to get the attention of the search engines and to get clients. The most important pages – the home page, about page and services page. Create an additional online business to supplement your income or make a living online. This is an short outline of most everything you need to do. I have learned all of this from using SBI! (Solobuildit! which previously was Site Build it!). While you can make progress using the steps I have outlined above, you will do much better when you actually use SBI! and all of the tools they have available. They take everything step by step and have the website software to go along with everything. I have been using this for my own massage business website since 2002 and my site is usually on the first page of results for my keyword. But don’t just take my word for it…there are many other massage therapists using the system too! For several years I have worked hard (not smart) doing Groupon deals and free chair massages. I now realize how important it is have to get my website to the top of google. I have a beautiful website that isn’t being found easily by potential clients. I appreciate all your advice. I’m confident that I can get to the top eventually even though my practice is located in a highly competitive area.